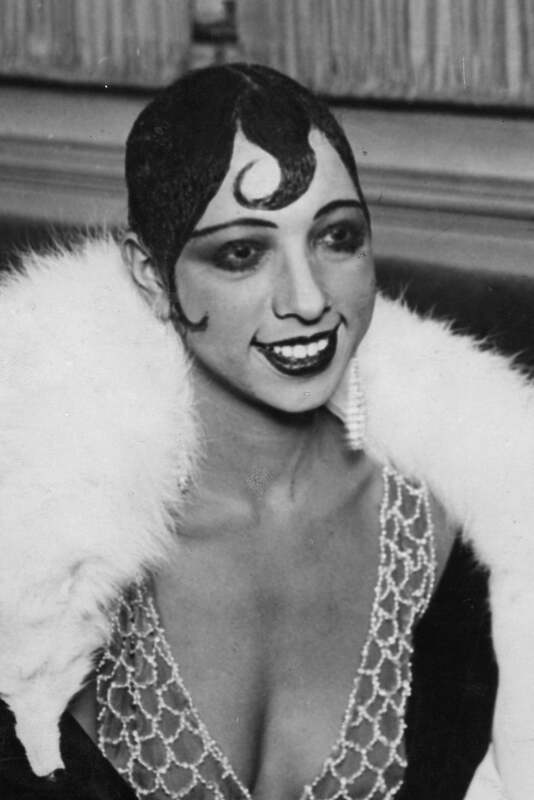 Between the 1920s and mid to late 1930s, an artistic explosion took place in Harlem, New York. 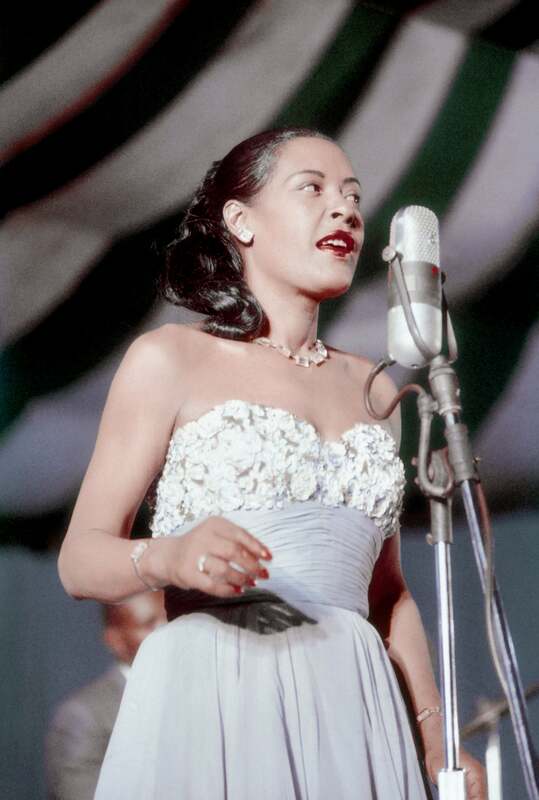 More popularly known as the “Harlem Renaissance,” this historical period gave us a slew of iconic artists, films, plays, music and even fashion. 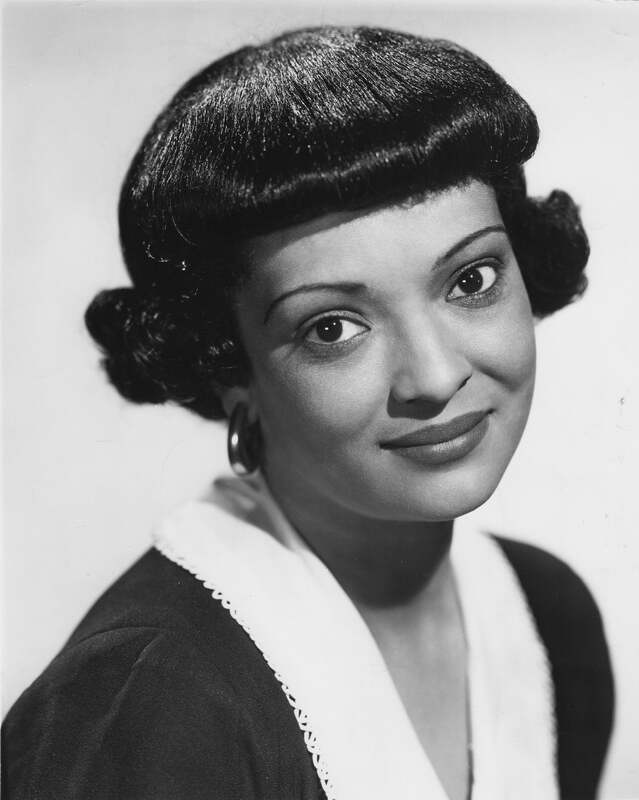 This Black History Month, we’re paying homage to the women who began their careers and became hair icons during this era. 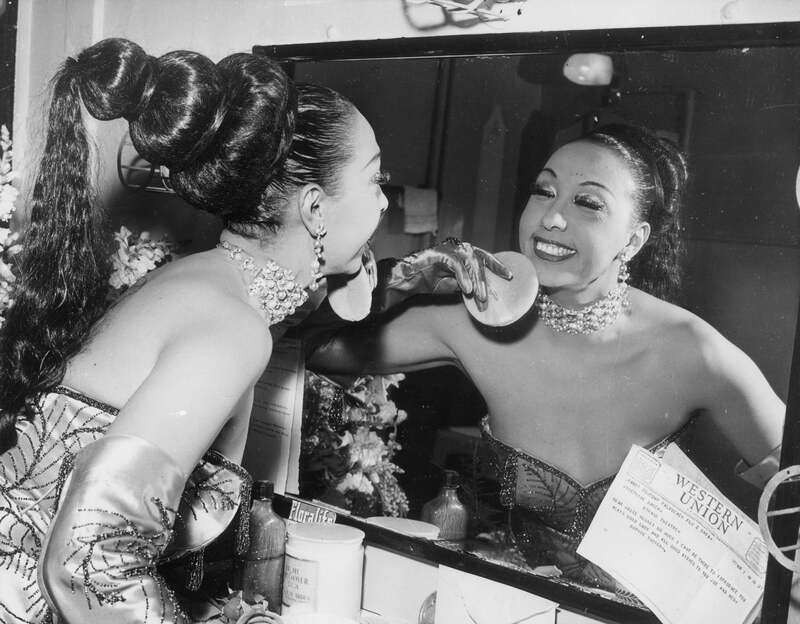 From Josephine Baker to Hazel Scott and Ethel Waters, keep scrolling to gawk over vintage beauty crushes! 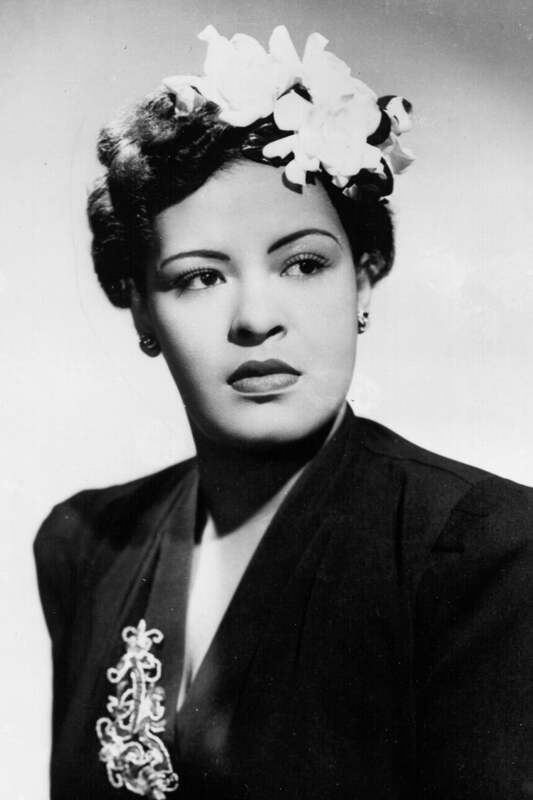 The singer, dancer, activist and actress is celebrated as both a world famous entertainer and World War II revolutionary. During her early years on the stage, she became known for her slicked down pixie cut. Eventually, she expanded to other hairstyles, that were just as fabulous and ahead of their time. Her style covered a wide spectrum--from casual to glam--and she slayed every time. 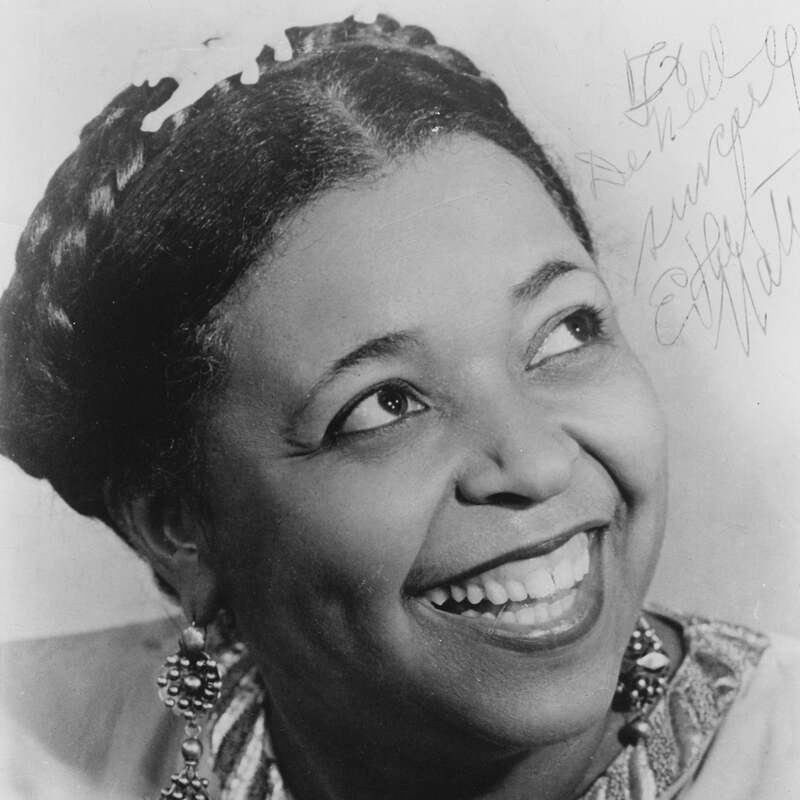 Ethel was one of the most popular Black performers in the 1920's and 1930's. 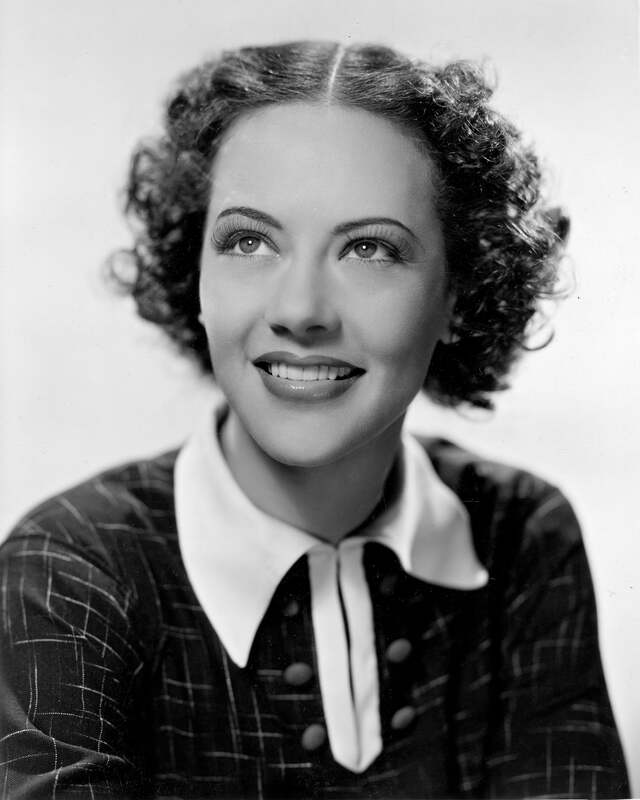 Her silent films were often accompanied with beautiful portraits that showcased her signature bob. 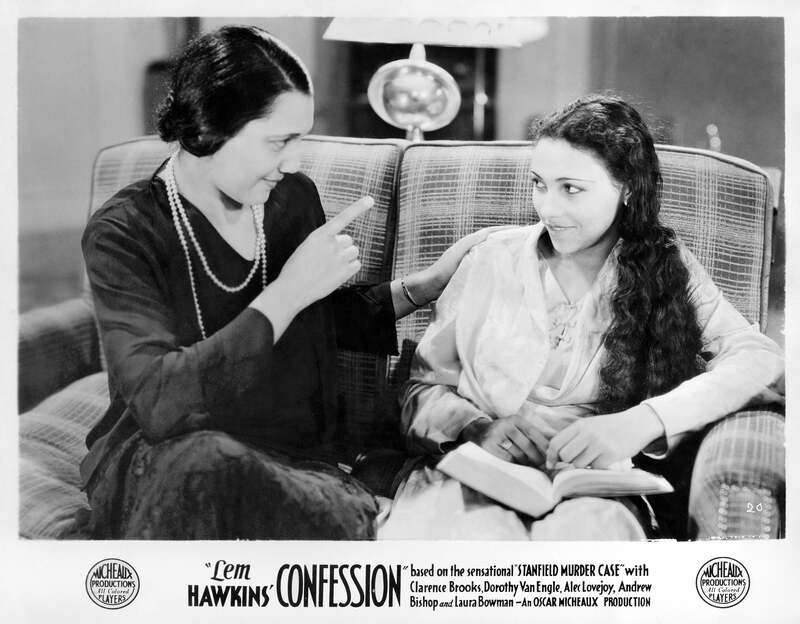 If you google movie posters from this era, you're guaranteed to see at least a couple that feature Ethel's classic coif. 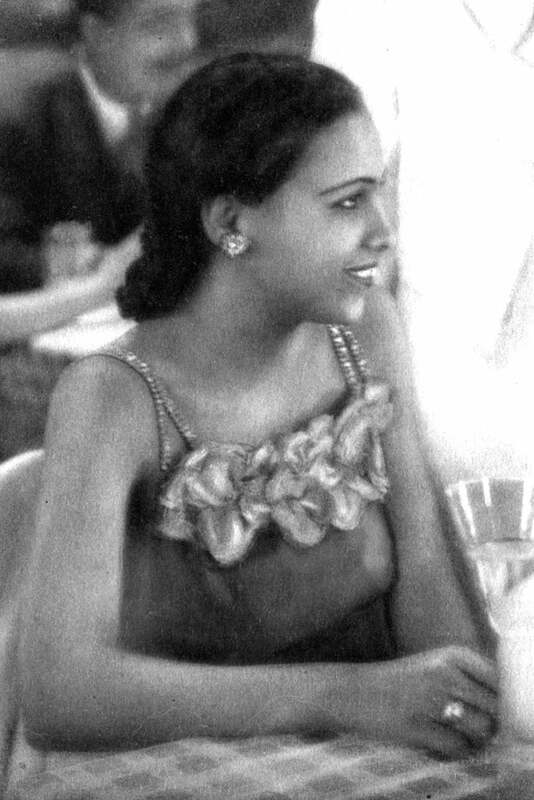 Known for her beauty and sophistication, this actress was famous for rocking chic and classic updos in her films. 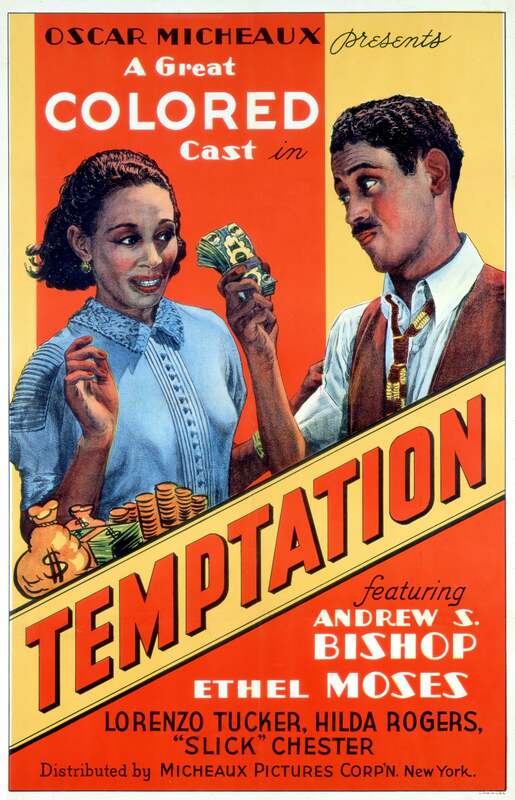 And like Moses, Van Engle's movie posters are legendary, too. 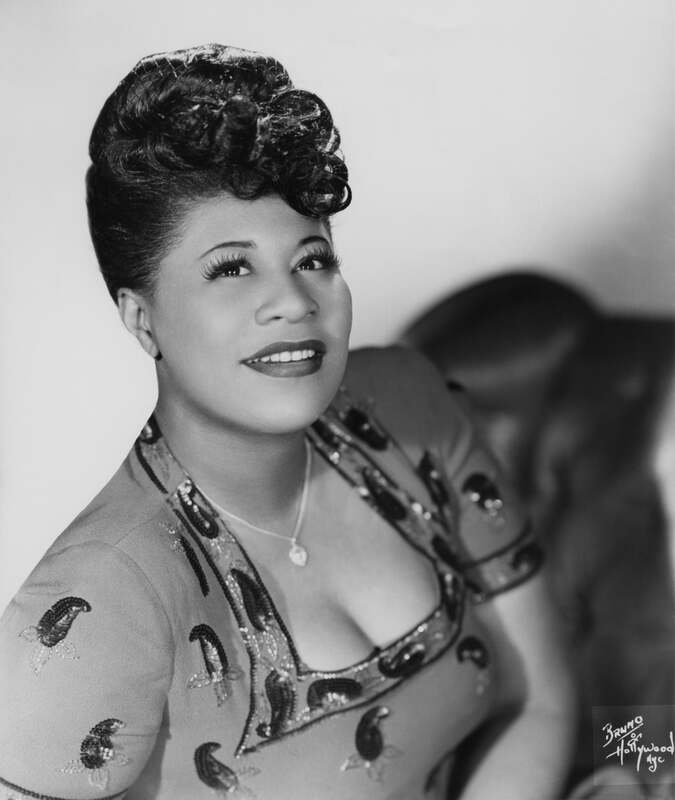 The blues and gospel singer always looked put together while making strides in the entertainment industry. 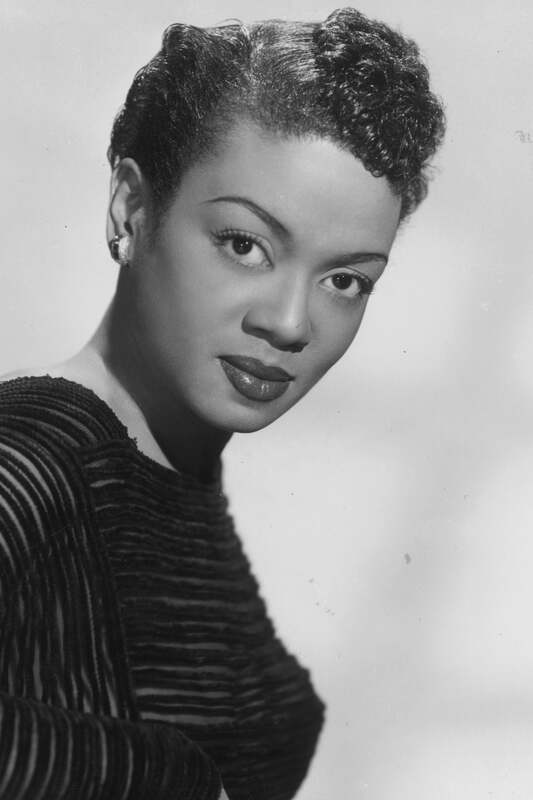 Fun fact: She's the second Black person, after Hattie McDaniel, to be nominated for an Oscar. And her outfits were pretty amazing, too. 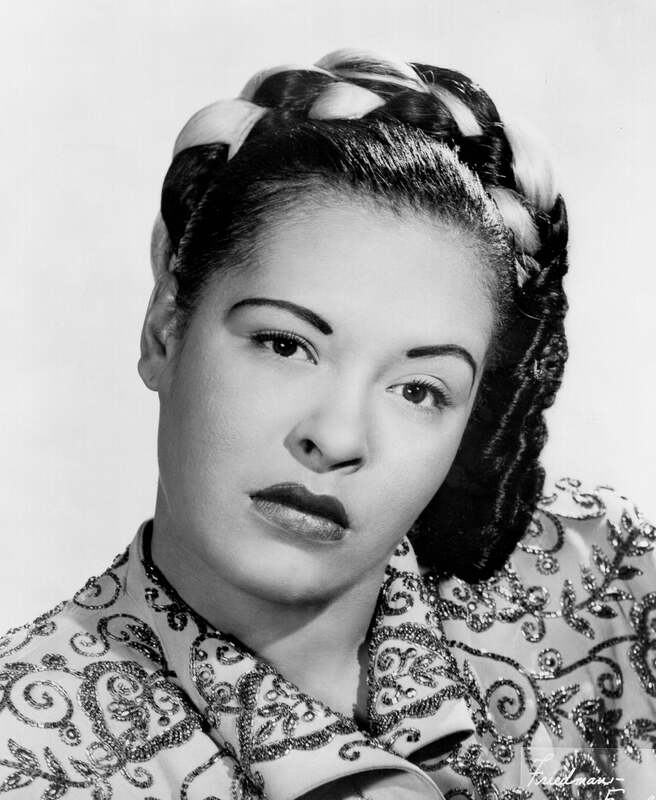 Lady Day rarely posed without a flower in her hair. To this day, her signature look is replicated by fans and celebrities. 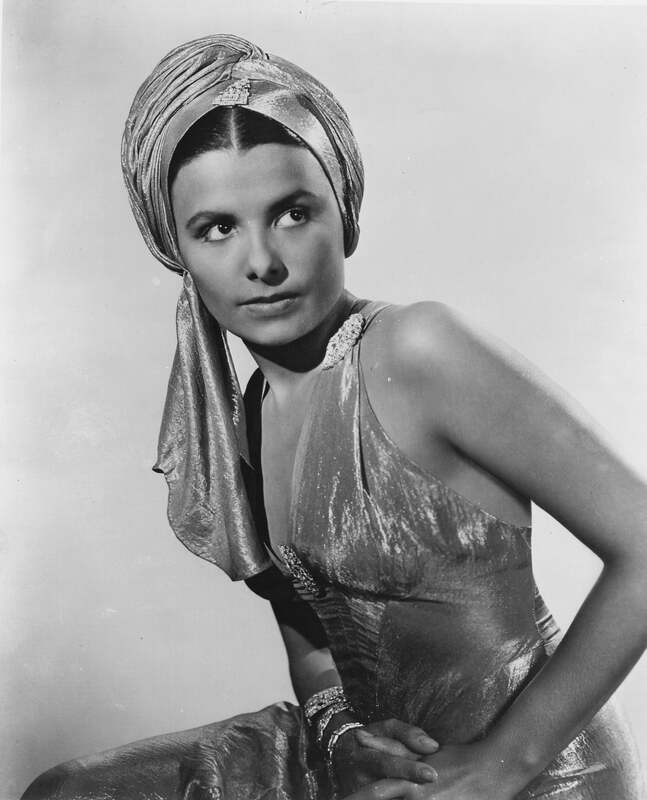 Dubbed the "Black Greta Garbo," McKinney gained notoriety through her work on the international stage. 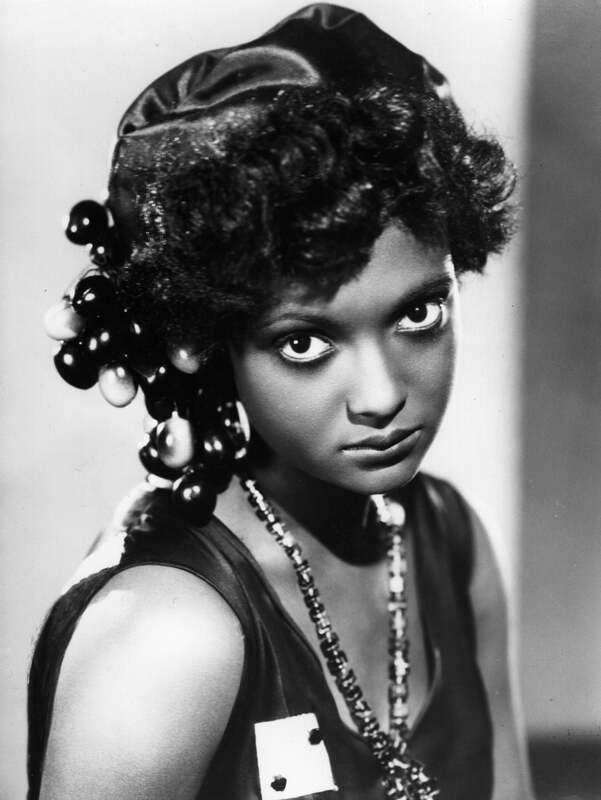 Whether she was in a movie or inside the theatre, this wide-eyed entertainer was known for her luscious curls. But, she could also rock a mean bang. 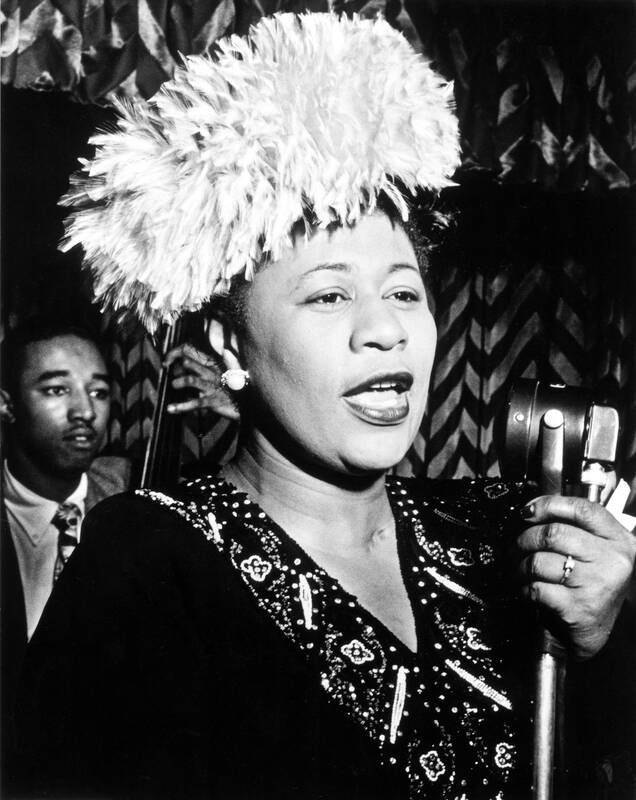 The celebrated novelist (Their Eyes Were Watching God) was known for adorning her hair in super stylish hats. 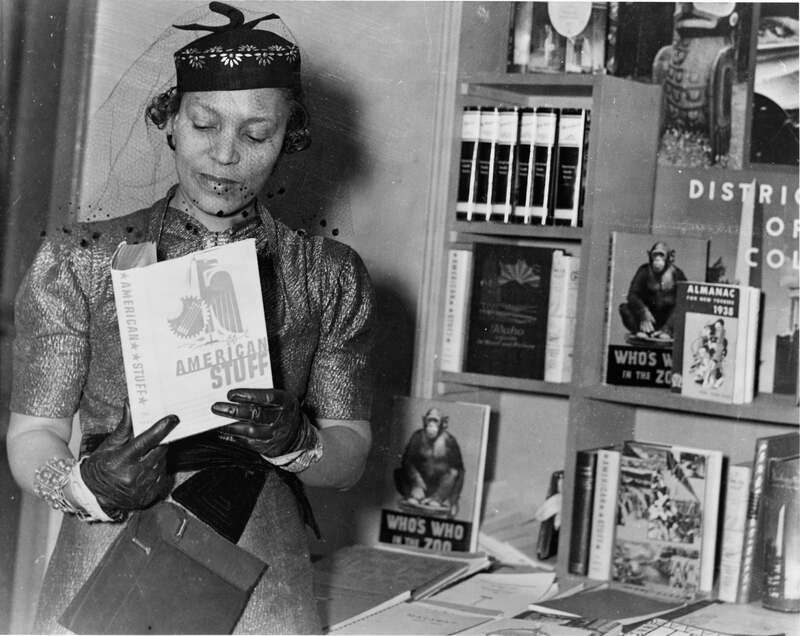 Zora Neale Hurston’s novel Their Eyes Were Watching God about a woman torn by love and loss, was published in 1937 but it still remains Hurston’s prominent novel and one of most notable works of twentieth-century American literature. 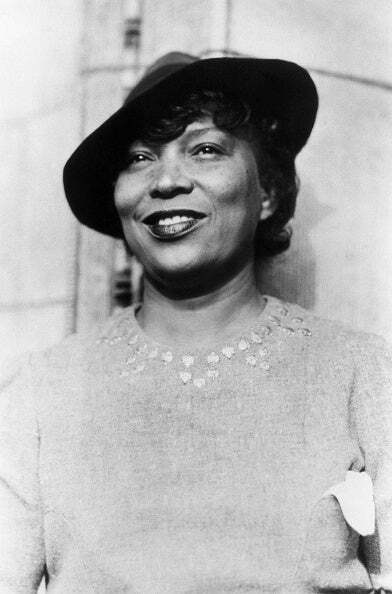 Also rising to fame during the Harlem Renaissance, Hurston was posthumously inducted to inaugural class of New York Writers Hall of Fame in 2010. 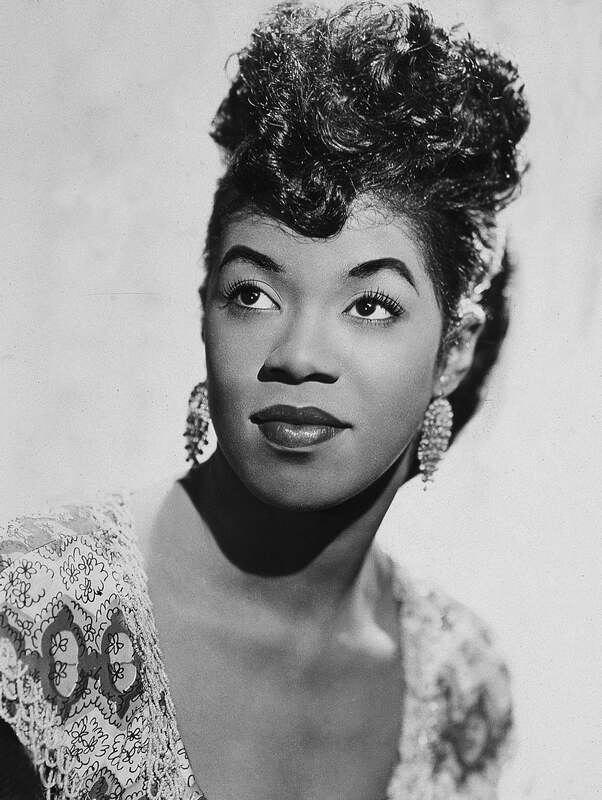 The "First Lady of Song" had the voice of an angel and the hair of a superstar. 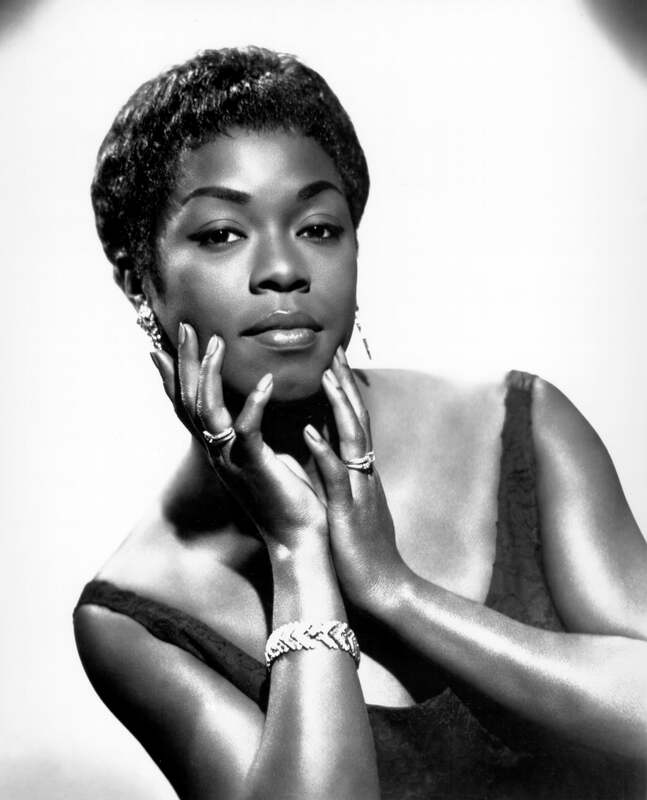 The legendary singer would have celebrated her 100th birthday on April 25. 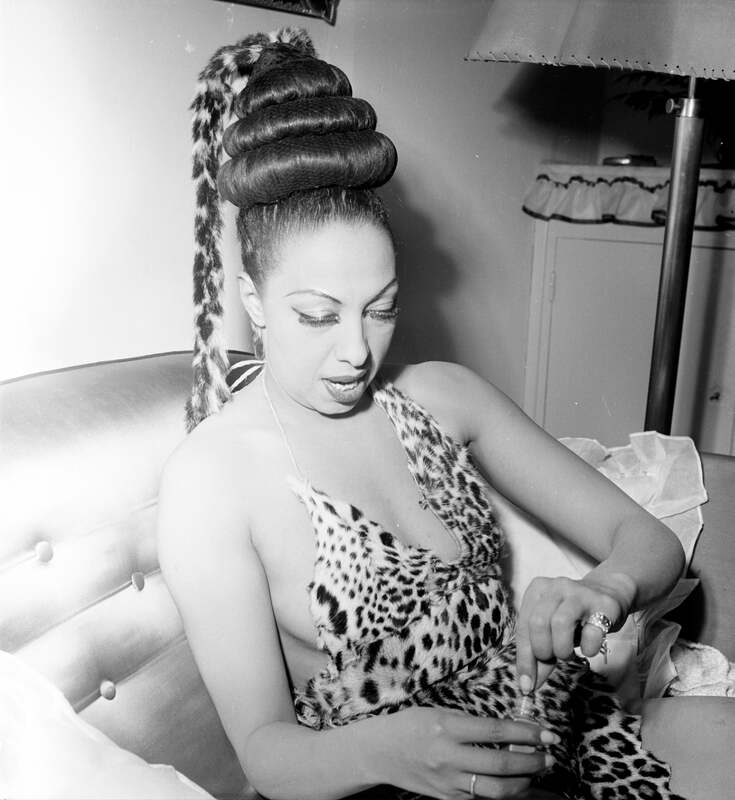 "The Divine One" had a style all her own in the early '40s. 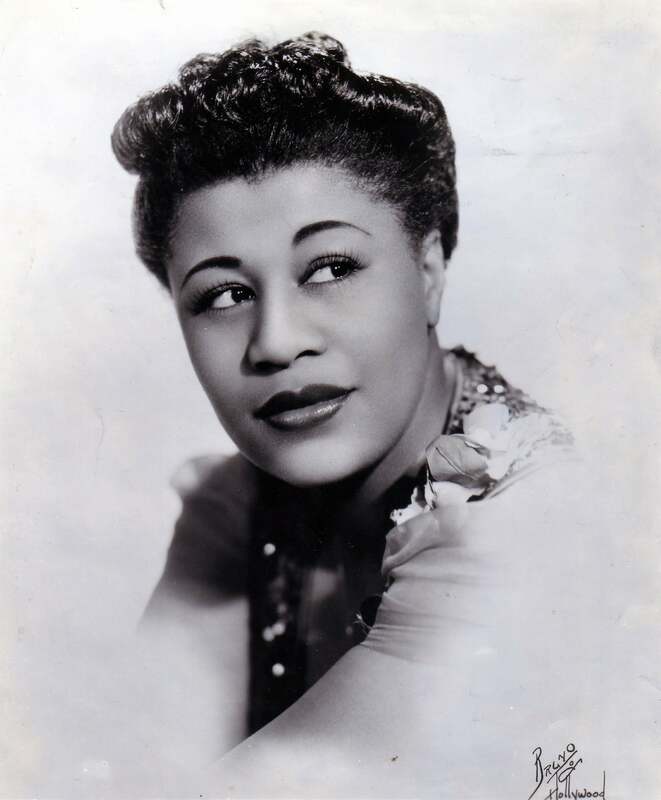 Like Ella, she usually opted for textured updos that looked breathtaking on camera. Later on in her career, she began to experiment with other short hairstyles, like this pixie. 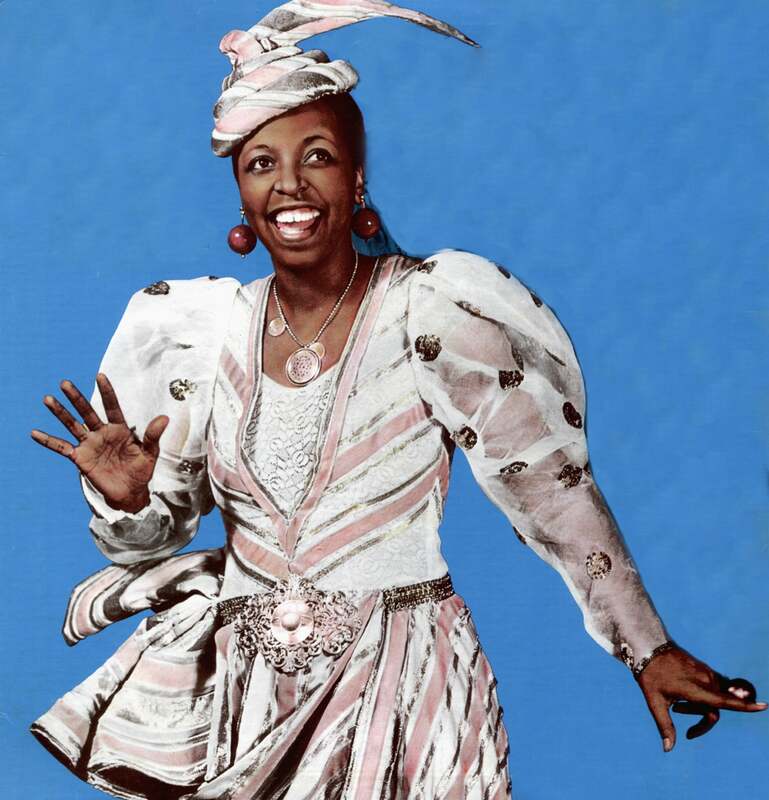 The triple threat was known for her both her versatile talents and style. 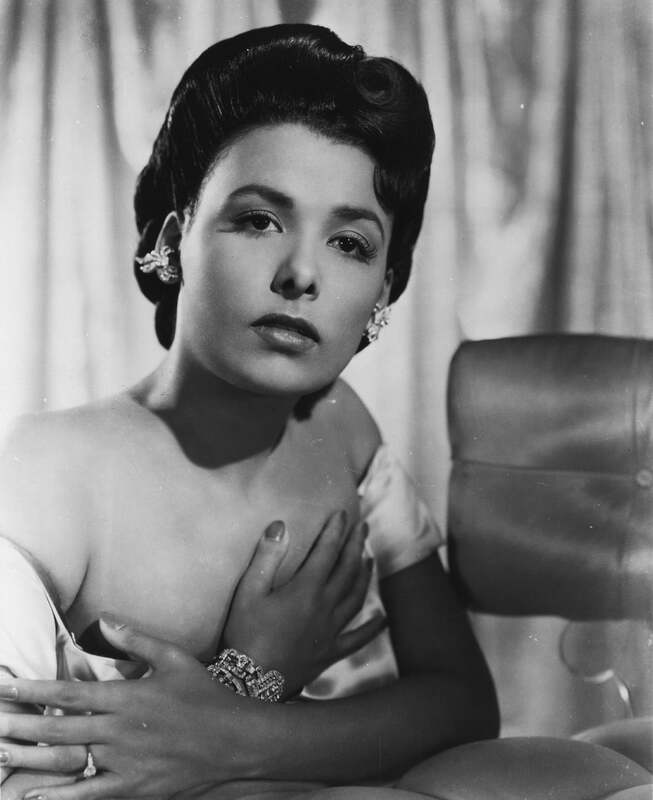 With hairstyles as diverse as her work in entertainment, Lena quickly became a beauty icon. 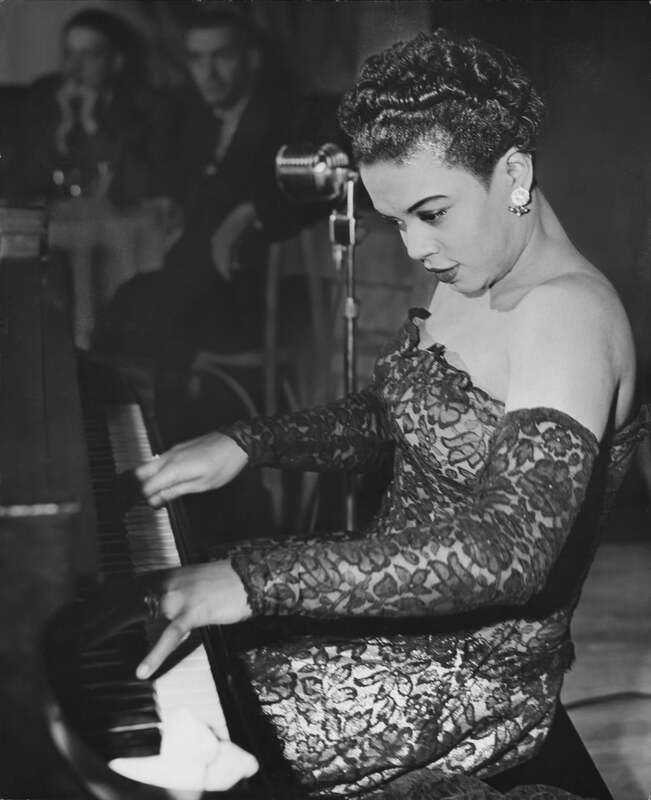 The Trinidadian-born singer and pianist never tickled the ivories without looking absolutely fierce. Simple and stylish updos were her signature. 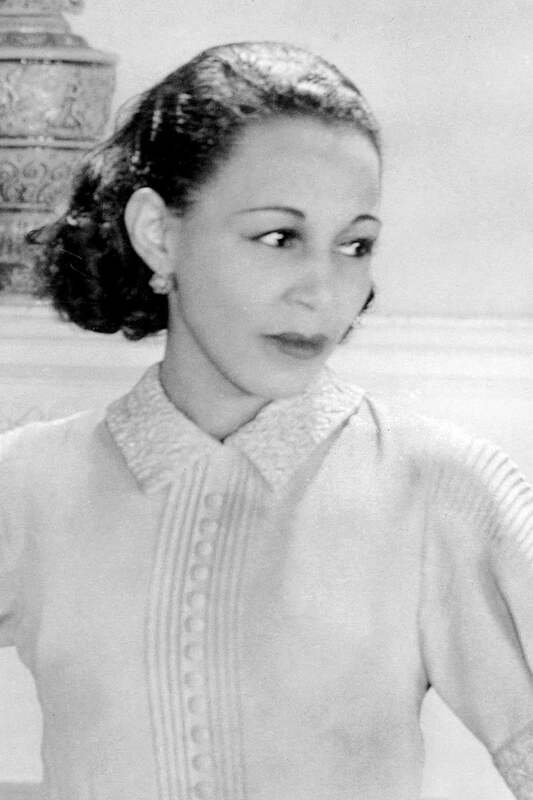 As one of the first Black women to ever achieve film success, the pioneering star was renowned for her acting chops and stunning beauty. Whether she was on the big screen or the red carpet, her sleek bob was copied by fans around the world.